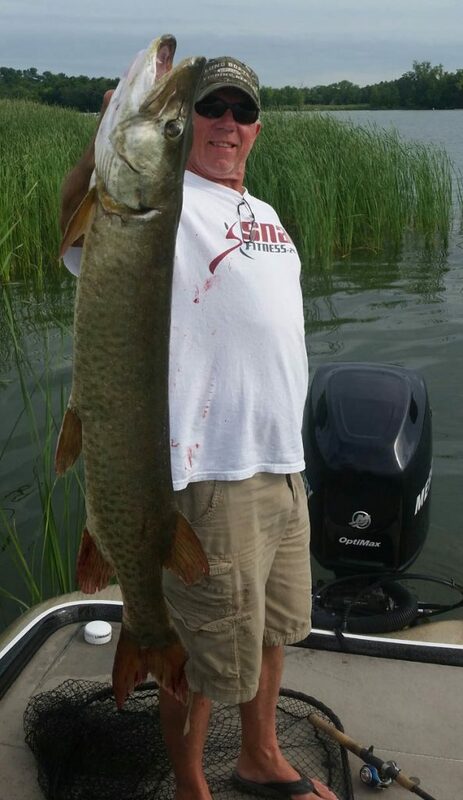 For over thirty years, Randy Wilcox has been guiding multi species fishing trips for walleye, smallmouth bass, musky, and panfish in Minnesota and Twin Cities-area lakes. 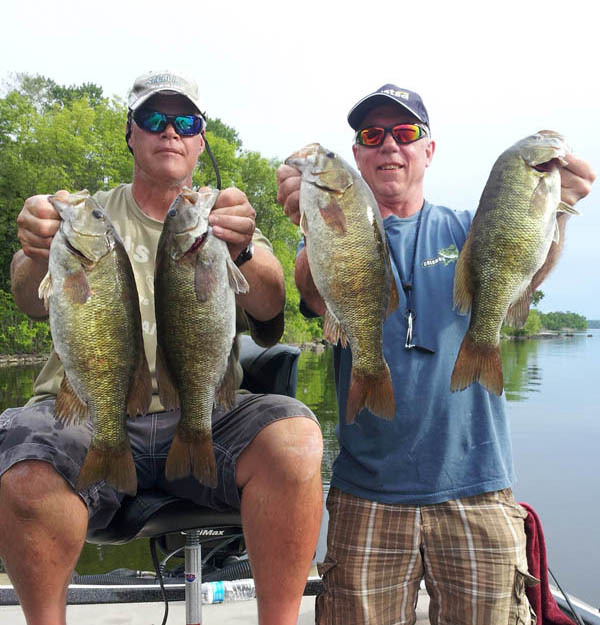 A Minnesota native, Randy has a lifetime of experience chasing a variety of species throughout these historic waters that have produced world records and fishing memories for decades. Having learned his trade from Hall of Famers and legendary guides throughout North America, Randy’s fishing trips are catered to the individual needs of his customers and are designed to provide an educational, interactive, and fun experience while exploring the endless fishing opportunities available in this beautiful part of the world. 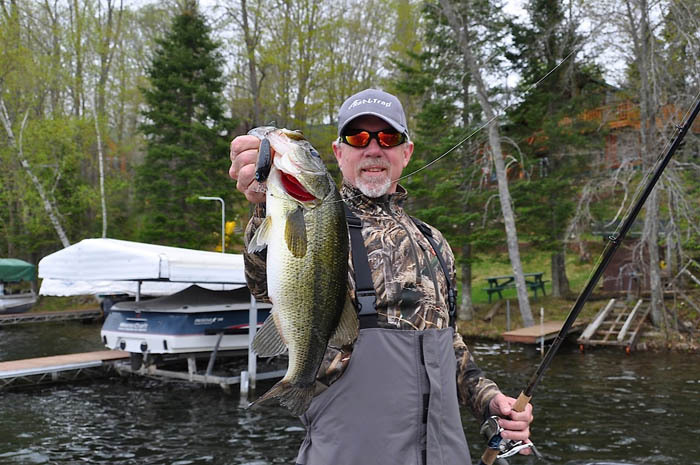 Randy’s mission is to provide premium outdoor opportunities and experiences for people of all genders and generations while fishing the lakes of Minnesota. 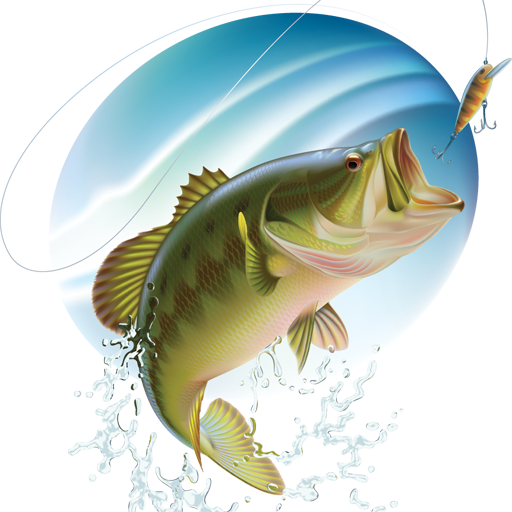 Your time on the water with Randy will be educational, memorable, and most of all FUN! ADDITIONAL GUIDES ARE AVAILABLE FOR LARGER GROUPS. ASK ABOUT OUR CORPORATE PACKAGES AND RATES. Your day on the beautiful lakes of Minnesota with Randy will be spent completely outfitted.